Design For Testability in Barcelona. A unique opportunity for Design and Process Engineers! For ICT (In-Circuit) and FCT (Functional) test system, Romex can offer the perfect test solution for every budget. We are able to do so thanks to the fastATE technology from 6TL. Unfortunately even a perfect test system cannot test your UUT (Unit Under Test) unless we can create good access to this UUT. Among many other rules this is mainly covered in the DFT (Design For Test) test rules. More information on fastATE, click here. Beginning of June-2015 6TL, part of the Sistel group, will host an exciting two day Course on Design for Testability and Built-in self test. 6TL invited as a speaker for this event, one of the leaders in the industry on this topic, Mr. Louis Y. Ungar. Who is Louis Y. Ungar. 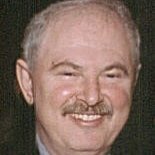 Louis Y. Ungar is president of A.T.E. Solutions, Inc., a leading independent test and testability consulting and educational firm. He has taught ATE and testability courses at UCLA and throughout industry. Ungar is a consultant and life time member to The American Society of Test Engineers (ASTE), has served as Testability Chair for the Surface Mount Technology Association (SMTA) developing the SMTA Testability Guidelines. He has served on committees for various IEEE standards. He is active with various test and measurement groups, including AutoTestCon, IPC, and Measurement Science Conference. He holds patents for Built-In Self Test circuits. He has authored a number of articles on Design for Testability (DFT), Built-In Self Test and economic models of both. 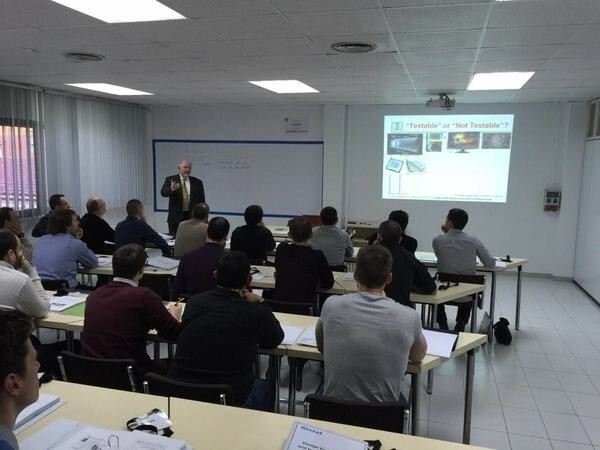 He has consulted dozens of organization on how to improve the testability of their circuits. He and his company have developed Test Economics tools and DFT tools, including The Test Flow SimulatorTM and The Testability DirectorTM. Ungar holds a B.S.E.E. and computer science degrees from the University of California at Los Angeles (UCLA) and has completed his course work toward an M.A. in Management. Better designs will increase production efficiency, quality and will results in lower production cost! • Evaluating the value of DFT and BIST at all levels of assembly from an economic perspective. Come join us. Click on the link below to get more detailed information on the course and download the registration form. This course can be a great opportunity to start implementing design and testing in parallel. Don’t miss this learning experience. € 1.800 per person Excl. Travel and Hotel. We are looking forward to see you in Barcelona. If there are more questions you might have you can also contact Romex trough Peter van Oostrom via mail pvo@romex.nl or simply by clicking the "Contact us" picture below.